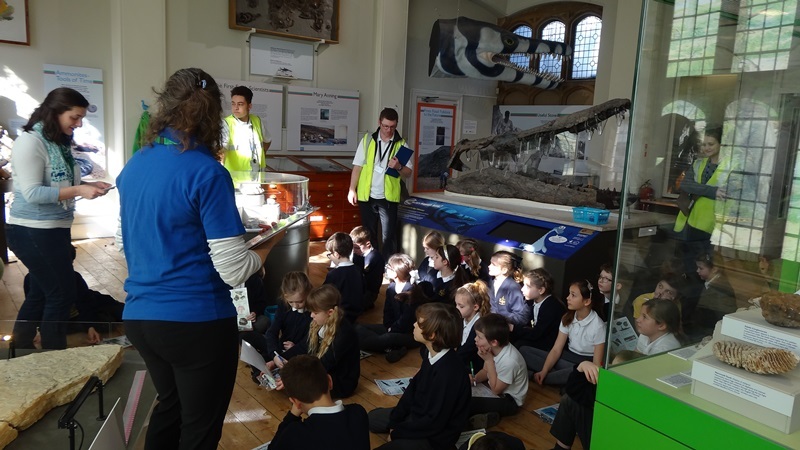 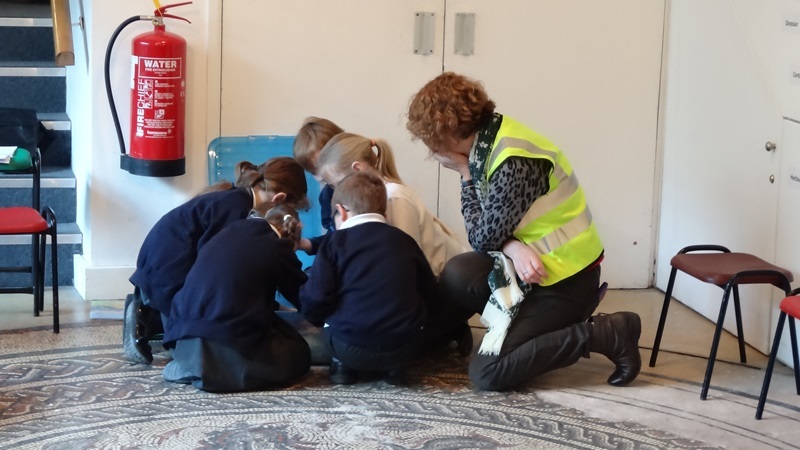 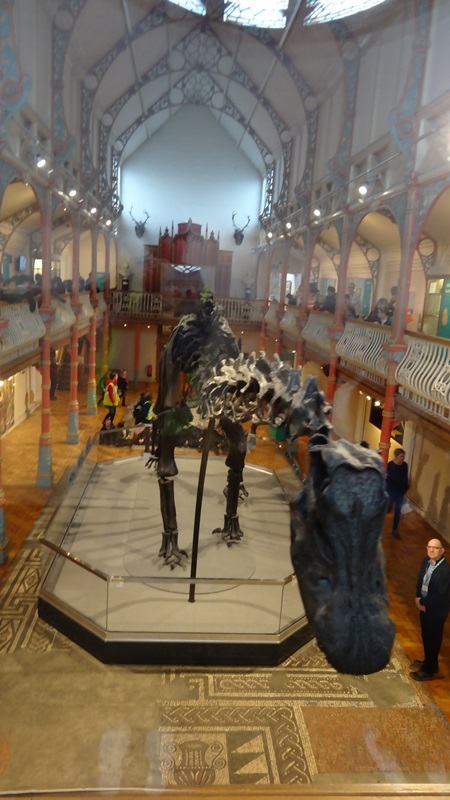 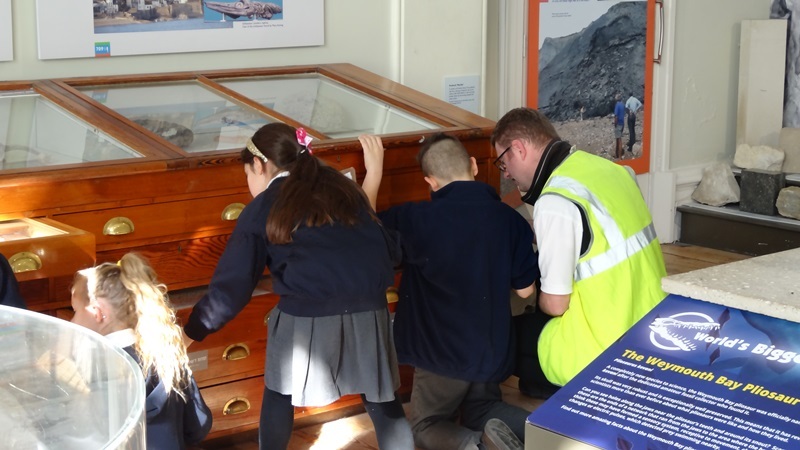 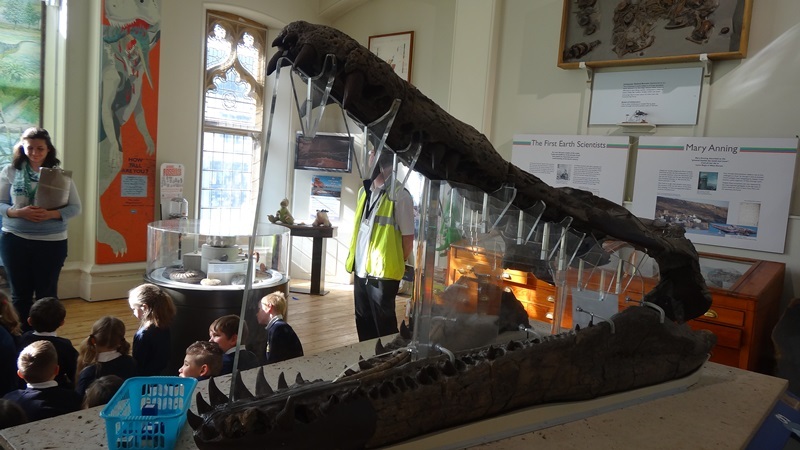 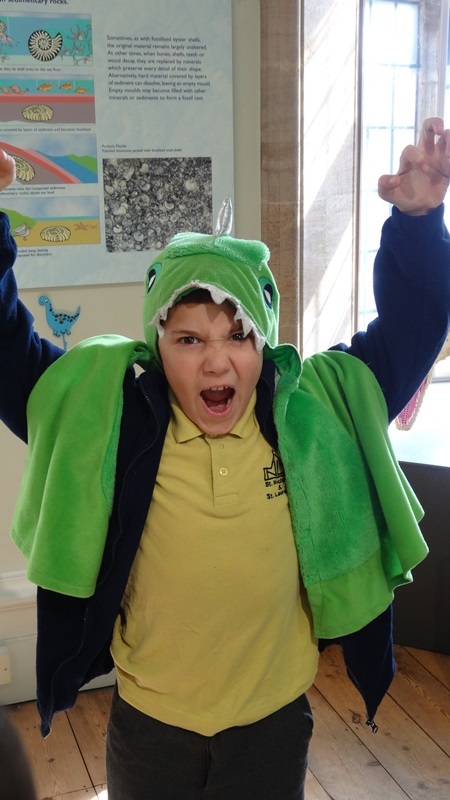 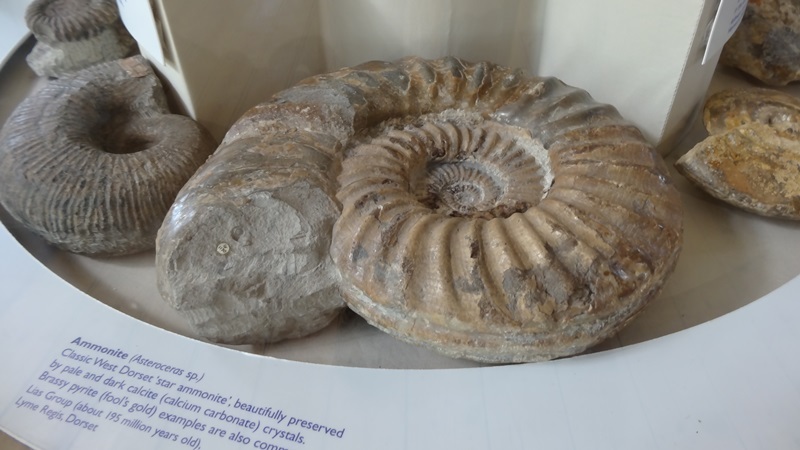 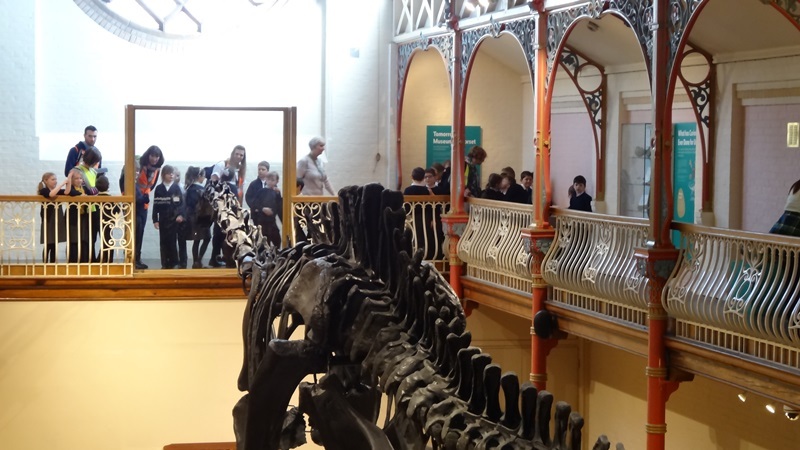 Year 3 and Year 4 have been to Dorchester museum to see monstrous Dippy the Diplodocus! 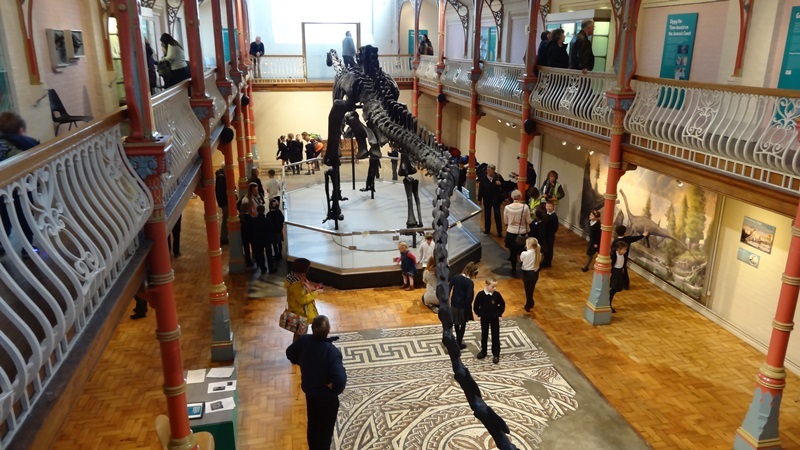 Dippy is a whopping 26 metre long cast of a Diplodocus, he weighs 15 tonnes, that’s equal to 10 cars! 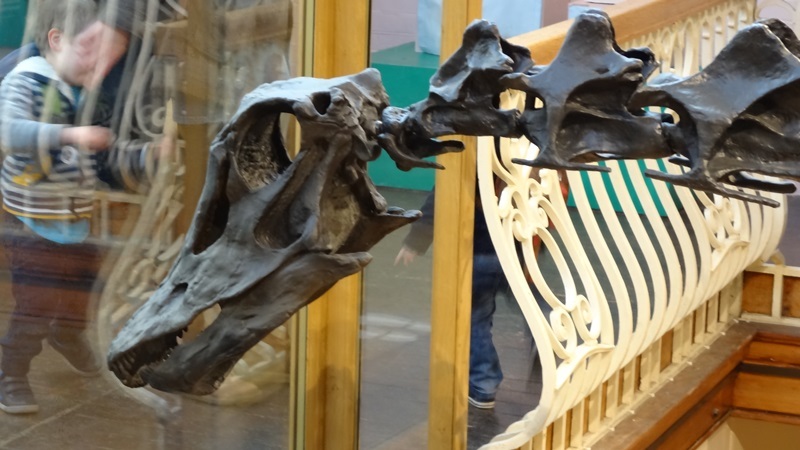 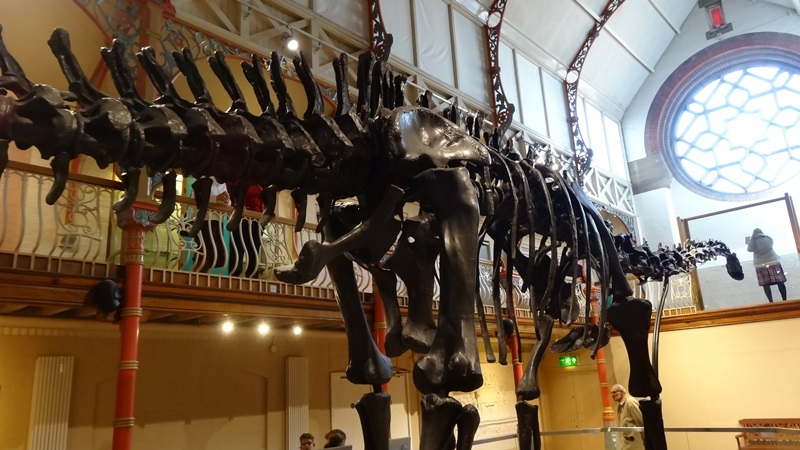 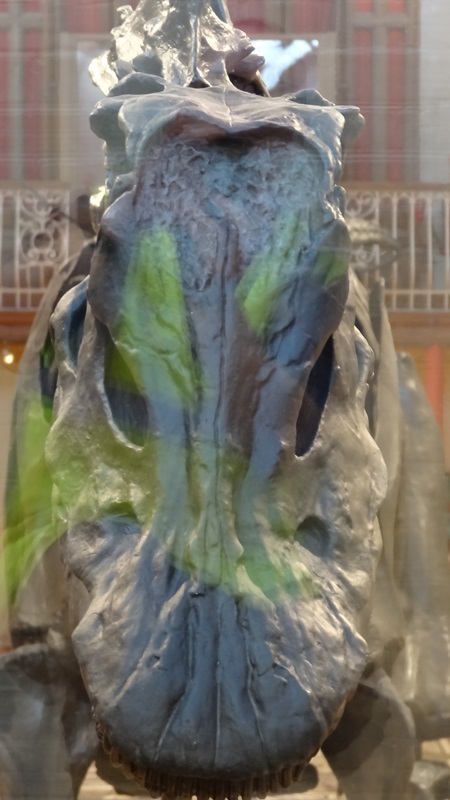 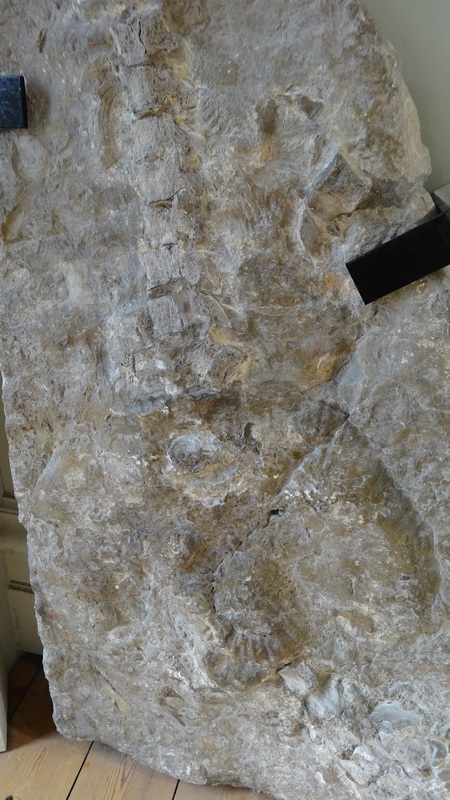 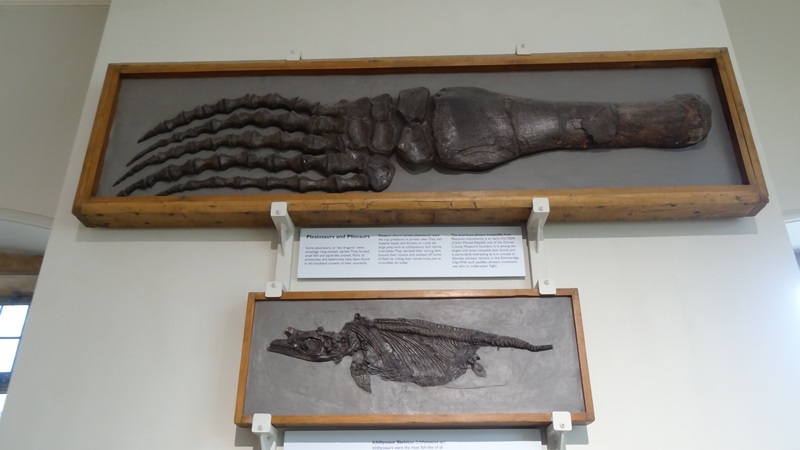 The cast of Dippy has 292 bones including 70 bones in his tail, he also has 46 teeth! 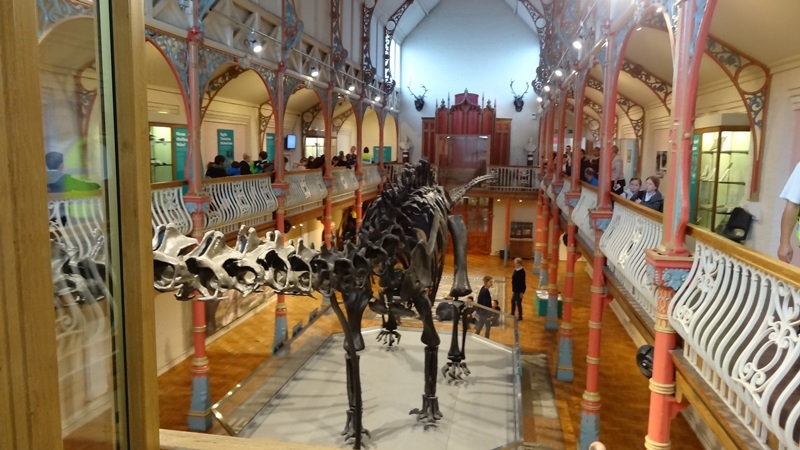 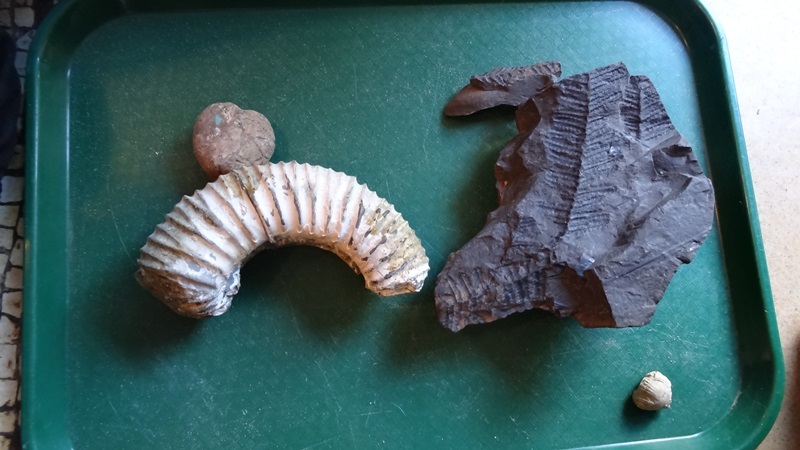 Dippy is 150 million years old. 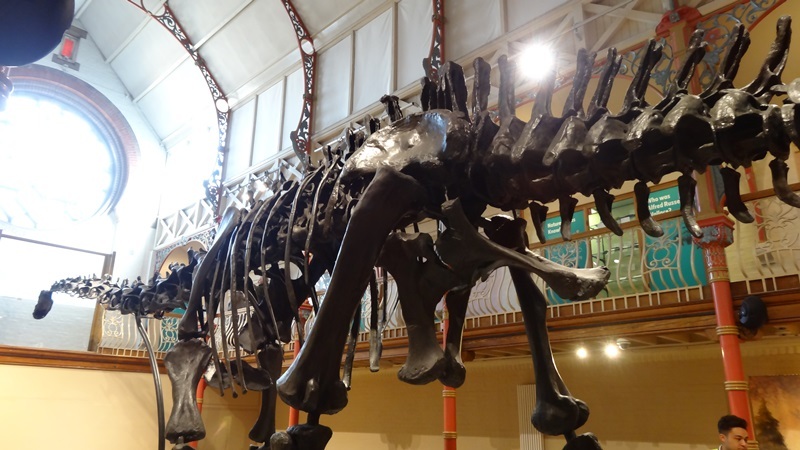 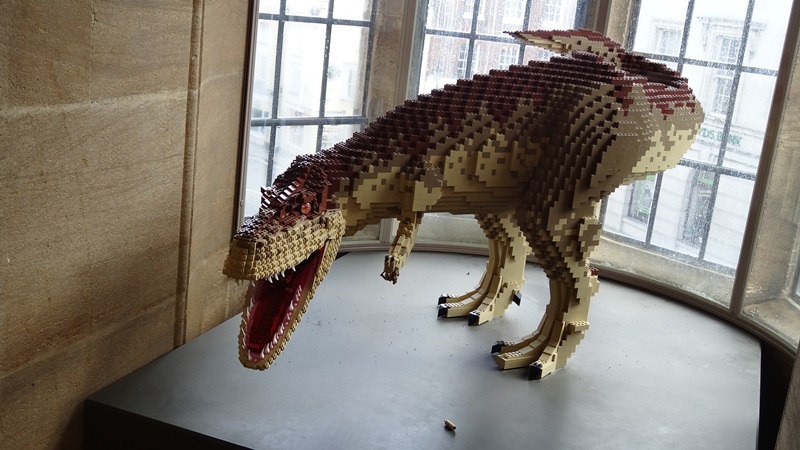 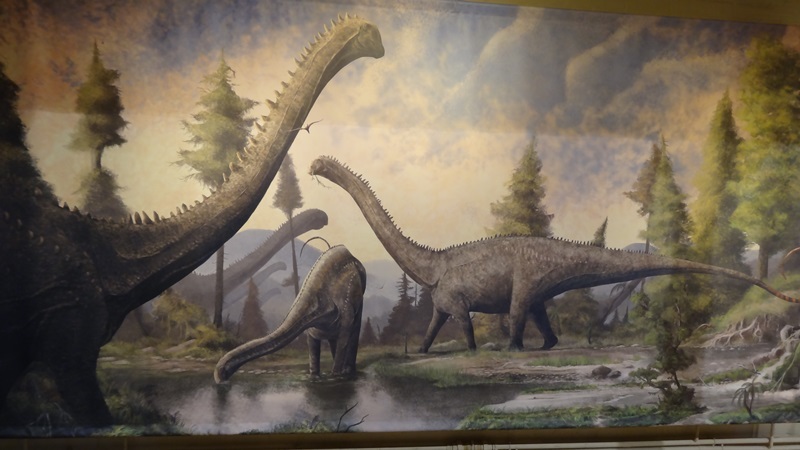 Diplodocus actually means ‘double beam’ due to the shape of his bones in his tail. 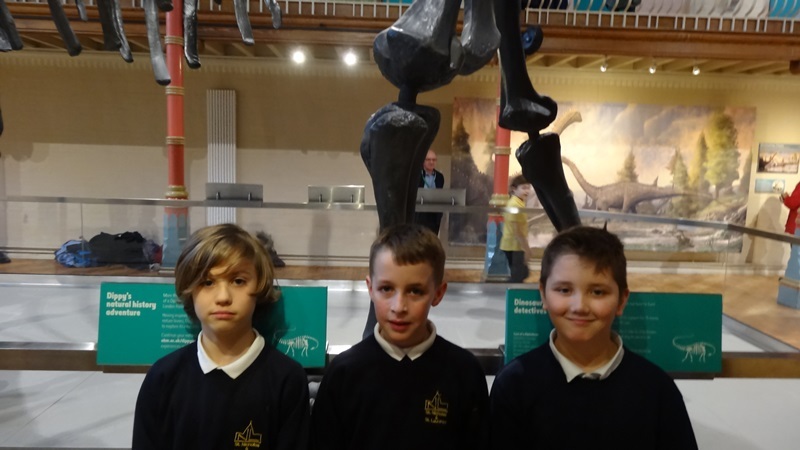 We all loved seeing Dippy and had a wonderful time. 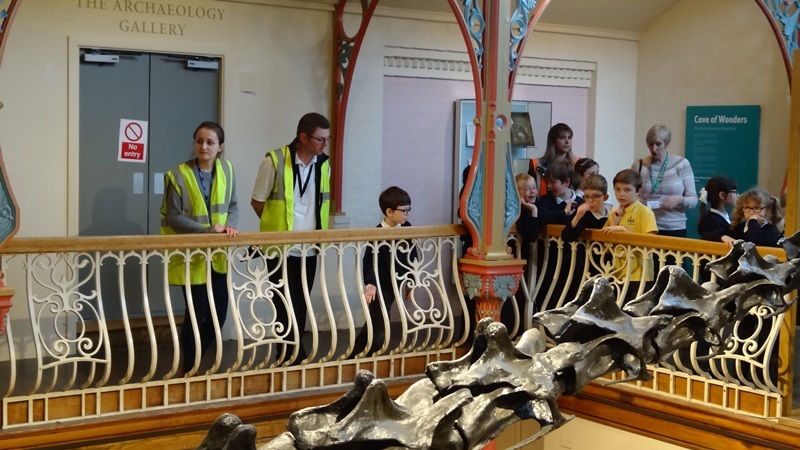 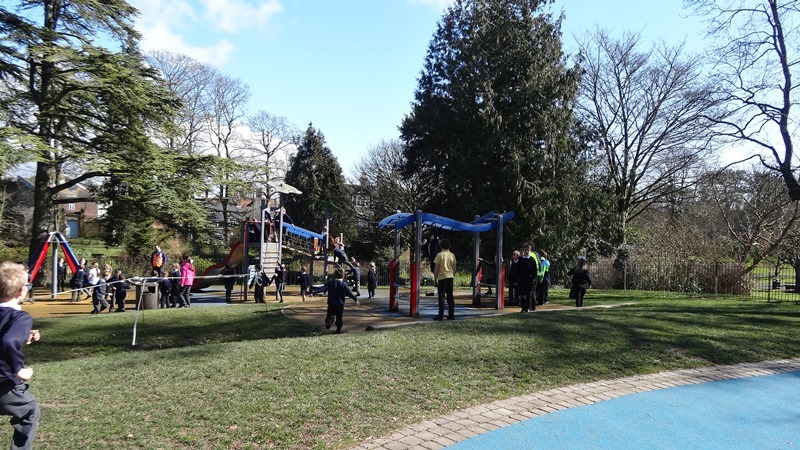 Thank you to our budding reporter Hannah T and helpers Emily F, Zoe H and Joseph P for a wonderful account of day.